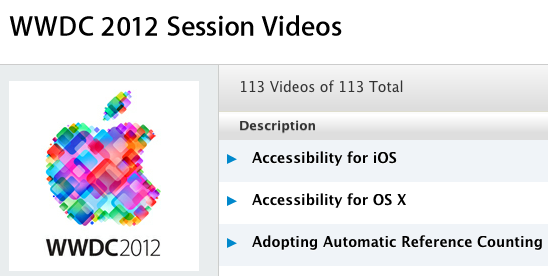 Apple yesterday posted their WWDC 2012 session videos online for viewing in their developer portal. There are 113 total videos, ranging from iOS to OS X. 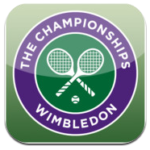 They are also available for download in iTunes, with session lengths ranging from 50 minutes to an hour. If you are a developer and couldn’t make it to WWDC 2012, here’s your chance to absorb some excellent info. Check them out here.